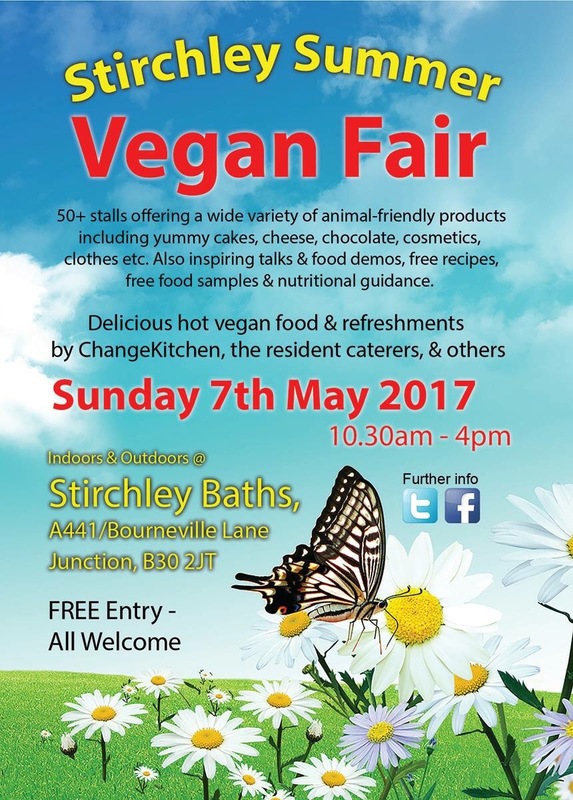 This is the full line up for the Stirchley Summer Vegan Fair tomorrow. 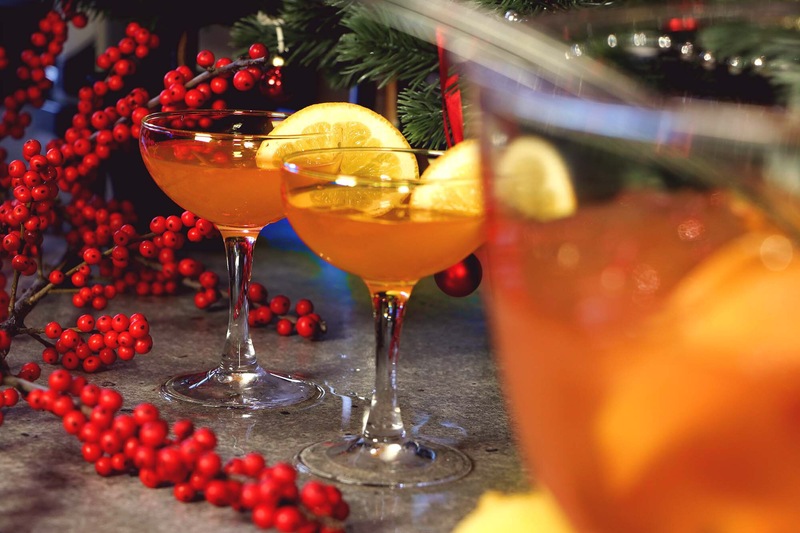 Christmas at Bar Opus: celebrate with cocktails. 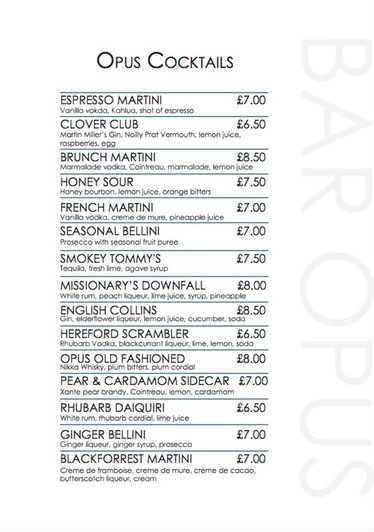 Bar Opus’ winter cocktail menu is just what the doctor ordered during this festive season. 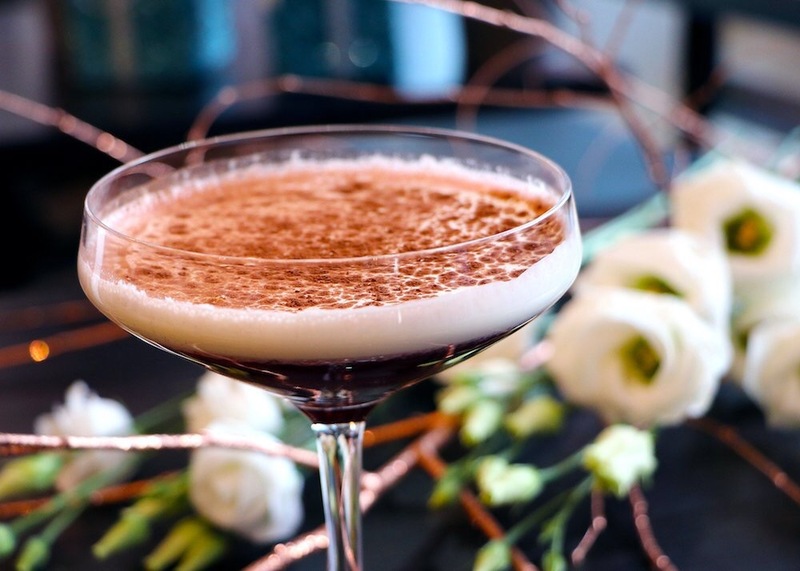 Featuring a range of sophisticated and elegant drinks. 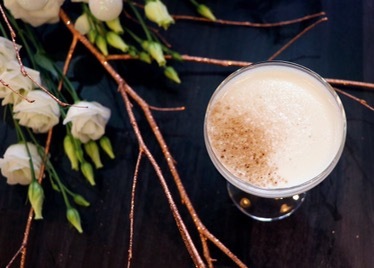 From brunch Martinis to an Opus Manhattan, indulge in classic cocktails made by expert mixologists and with a distinguished Bar Opus twist. Prices start from £6.50. 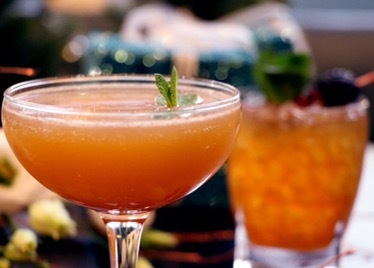 Amaretto, Dry Curacao Orange Liqueur, Madeira, Fresh Lemon. 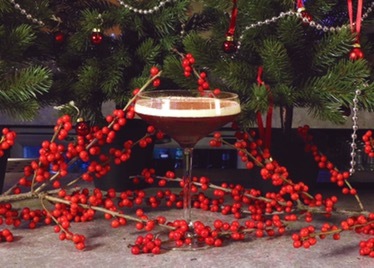 Sweet and Sophisticated with a hint of Christmas Spice. Gin, Sweet Vermouth, Demerara Rum. 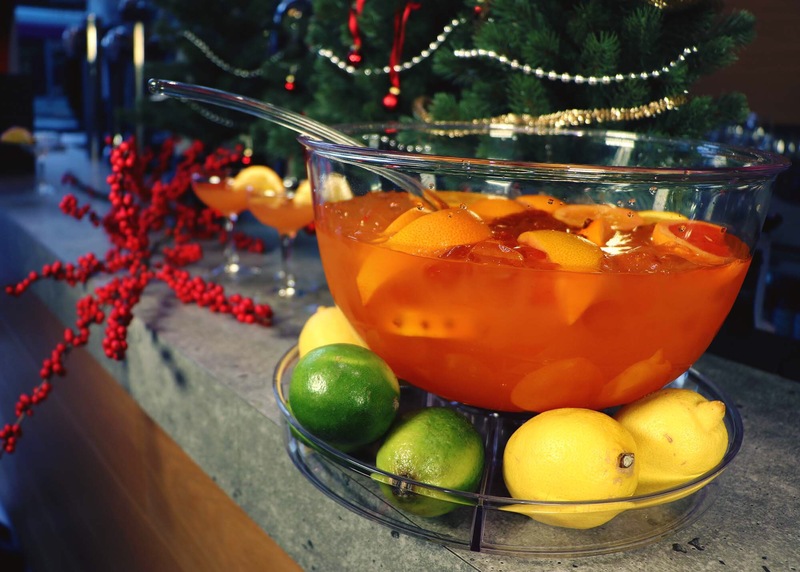 Spiced and Fruity… Santa’s drink of Choice! Belgian White Chocolate, Vanilla Vodka, Crème De Cacao. Naughty or nice, This one’s for you. They look full of festive merriment. Enjoy.